GROW DIFFERENT. Learn to grow plants, people and businesses differently. Register for a Bionutritional Summit below! Seating is extremely limited. For each ticket purchased, you receive 1 FREE Holganix Bloom RTU. What are the featured classes? Soil biology is allowing us to think about growing plants differently. Capitalizing on living biology already present in your soil ecosystem and contributing to its population and diversity can mean big payoffs for plant health. Does Holganix really work? Don't ask us; ask our users! In this class, gain access to Holganix users from the lawn care industry, sports turf and/or golf industries. Hear about their Holganix experience and ask questions about their programs and best practices. What are Holganix products? And, how do they work? This class will answer all of those questions and more! 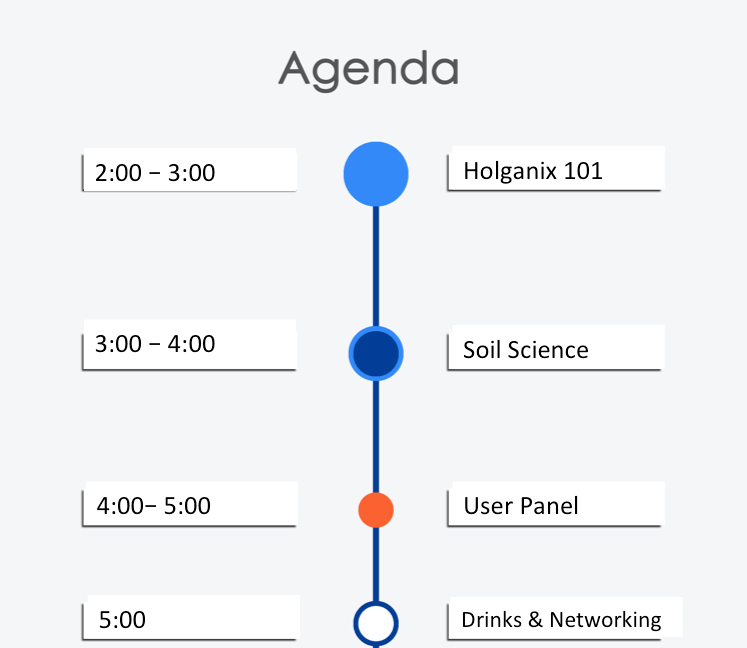 It's the perfect class for those new to Holganix or interested in digging deeper into the science behind Holganix products. Don't see a region near you? Don't sweat it. We'll be posting additional regions throughout the year. 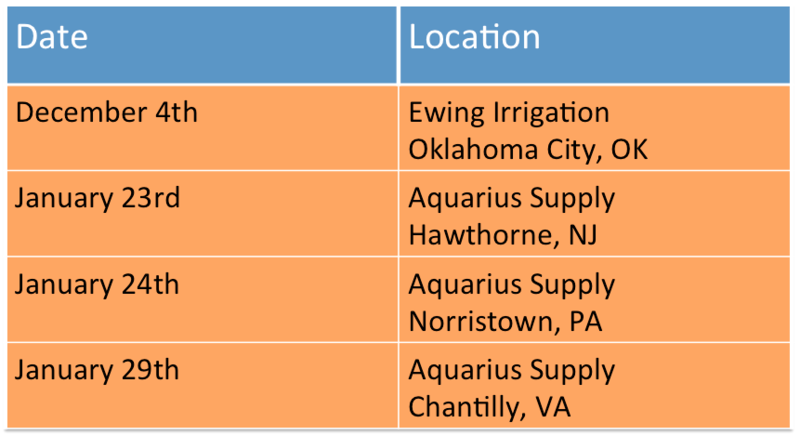 Register for a Bionutritional Summit Near YOU! Bionutritional Summits cost $25 per ticket. With each ticket purchased, you recieve a FREE Holganix Bloom 32-ouce RTU (Ready to Use Unit) so you can get spraying.